by Lisa Gibbs and Bernadette Hellard. Will Maia ever fit in with the Gems? Maia’s just moved to Australia from New Zealand and is finding it tough. She misses her cousins, her netball team and the way everything used to be so familiar. Even her school projects are reminding her that she doesn’t belong. 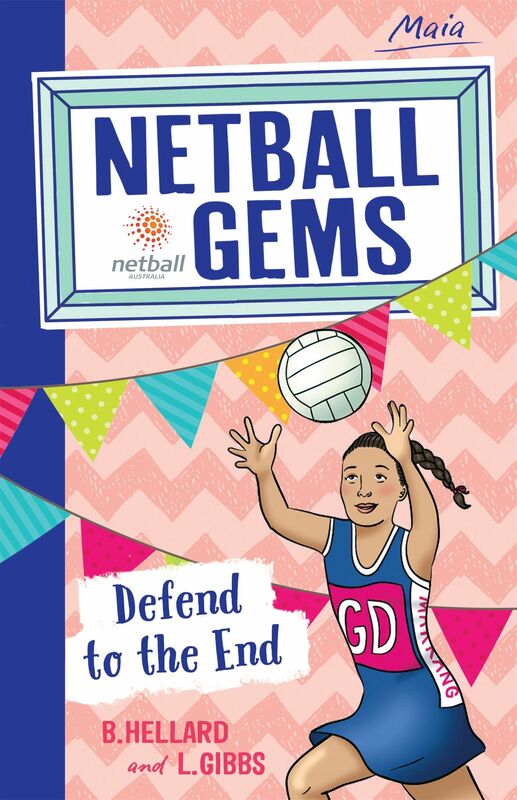 When Maia’s mum signs her up to play for the Marrang Gems, things start to look up. That is, until Maia realises that even the way they play netball in Australia is different!